Watch the sunset through the sandy beaches in Varkala, stretch out on the beach by the side of the cliff, cruise through the tranquil backwaters to watch the life along the backwaters & rise at dawn to see the backwater sunrise. 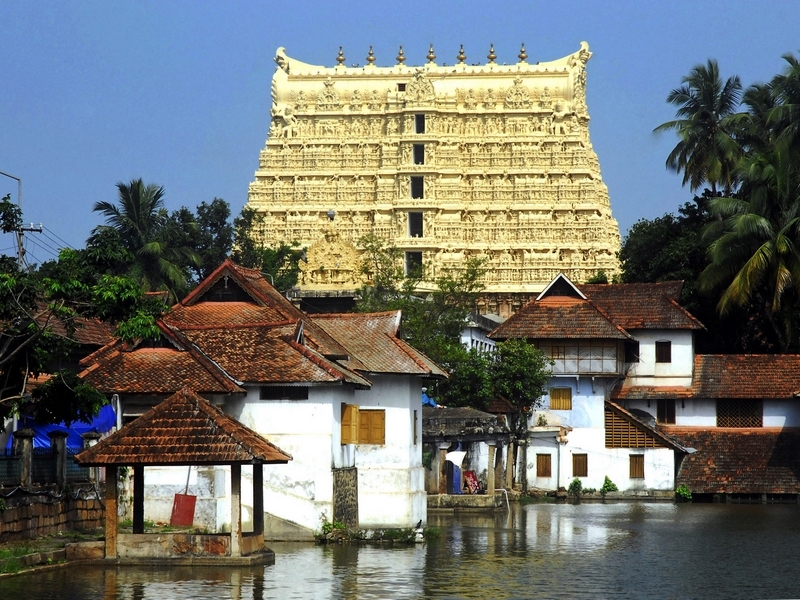 This is a 4 day tour that offers a quick introduction to the diversity in Kerala. All our packages are designed with your comfort in mind, so even when the trip itself moves at a fast pace, you will have a comfortable hotel to spend the night in. We want you to be well-informed before you book your trip so you know exactly what to expect, whether it is a slow, relaxing pace through the state of Kerala or a slightly faster one that allows you to see more sites in a short amount of time. This is an ideal tour package for those with only a few days who still want a chance to enjoy all the natural beauty that Kerala has to offer. This trip will take you all over the state including Cochin, Alleppey, Varkala and Trivandrum. 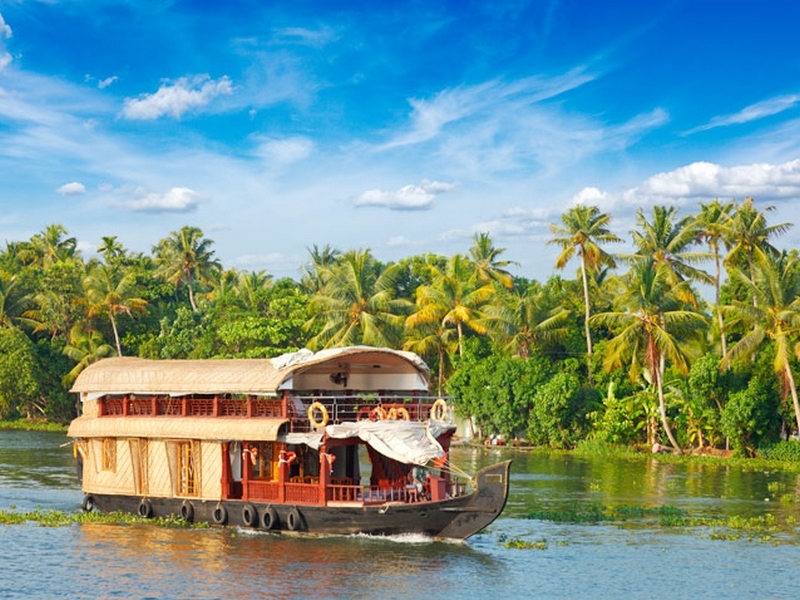 This tour provides you ample time to enjoy the backwaters of Alleppey & beaches of Varkala so that you can relax and enjoy the beautiful variety in Kerala. After having a very delicious in the houseboat check out from the houseboat and proceed for Varkala, which is small and peaceful beach that is only 176 kilometers from Cochin Airport and 51 kilometers from the one in Trivandrum. This 100 kilometer drive will take us around three hours and once we arrive, we will immediately check into the hotel so you can get settled. You will then have the opportunity to enjoy a relaxing evening exploring all the natural wonders that Varkala Beach has to offer. We will enjoy breakfast at the resort in Varkala and then set out to go sightseeing. 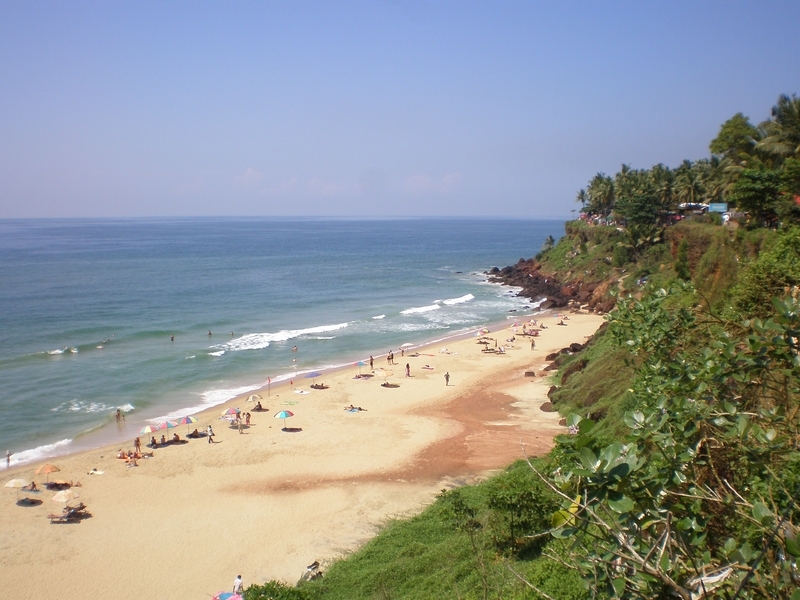 Papanasam is the main beach in Varkala and the sands are golden and seem to stretch for kilometers. In the distance, you can see the beautiful red laterite cliffs that contain mineral water springs that are known for their great healing powers. To both the north and south of the city, you will see even more beautiful beaches. You can also see the ancient Janardhanaswamy Temple which is dedicated to Lord Vishnu and located in Varkala�s Temple Junction. This temple underwent a great deal of reconstruction during the 13th century. 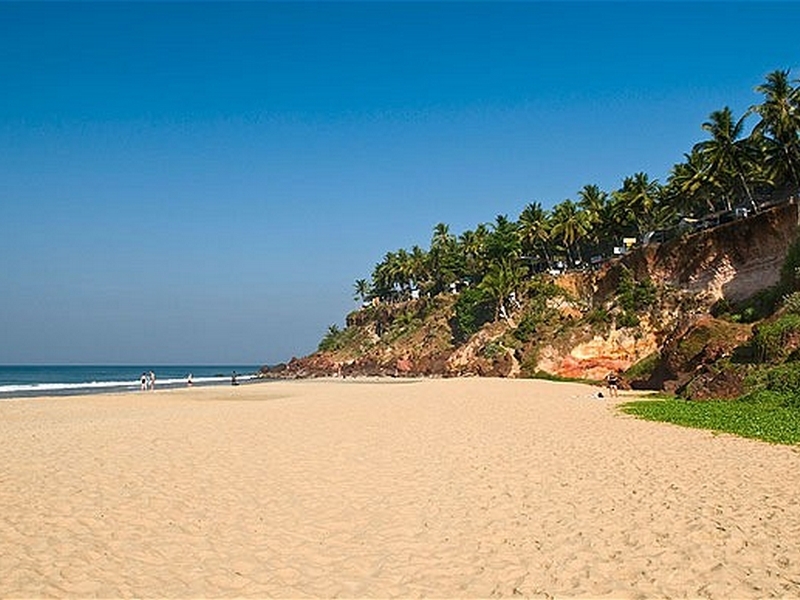 We will once again spend the night in Varkala. After enjoying a leisurely breakfast in Varkala, we will start the drive to Trivandrum Airport, which is about 70 kilometers away, with ample sightseeing of palaces and the Sreepadmanabhaswamy temple on the way based on your flight timings. From there,	we will help you continue your journey in any way that we can, hoping that you take great memories with you. 3 Star hotel & Premium Houseboat with neat, clean cottages with Air Condition+ Cable T.V + Hygenic Bathroom with European toilet, Towels and Hot water + Telephone + 24 hours Room Service.